Add to that Wood Lake’s well-deserved reputation for excellent rainbow trout fishing and you have the setting for the perfect holiday -adventure abounds in the great outdoors. With direct beach access, this incredible setting is a windfall for kayaking, canoeing, and paddleboarding. 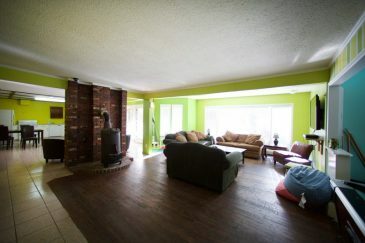 Take a moment, view our photo gallery or download our Site Map and see for yourself. 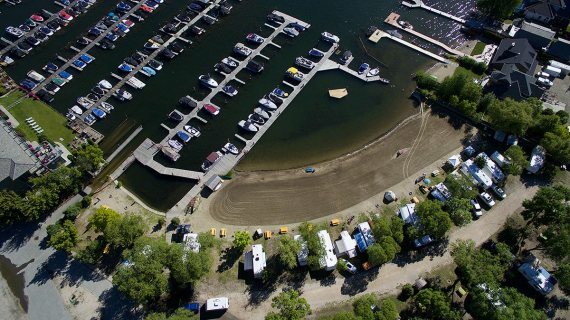 We look forward to welcoming you to Wood Lake RV Park and Marina! Take a moment and look at our SNOWBIRD SPECIAL – it is an excellent way to enjoy the beautiful Okanagan fall. 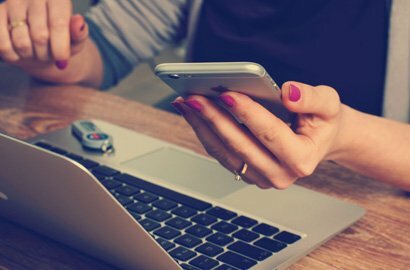 Interested in re-booking for next year? Click here to see how it is done! 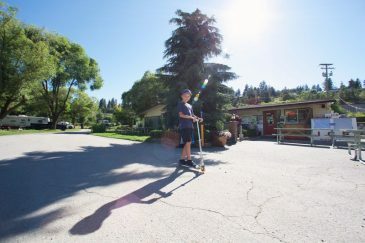 … a thriving dairy farm in the mid-19th century … a family created campground & RV park during the 20th century …a holiday seekers paradise in the new millennium. 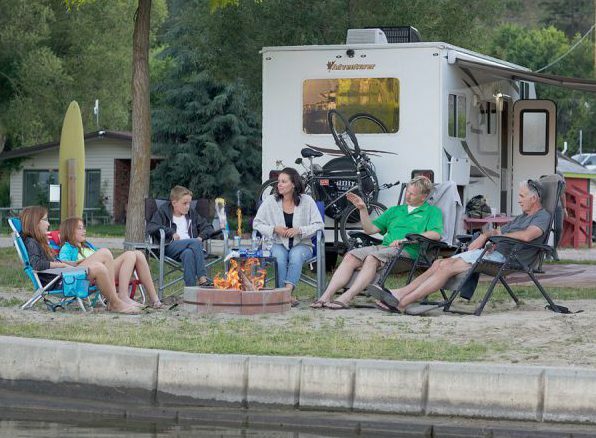 Wood Lake RV Park and Marina is a landmark destination where vacationers enjoy water sports, beachside activities, campfire gatherings and nature gazing. 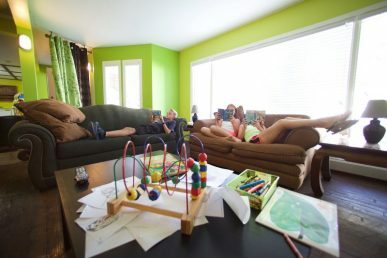 Join us for a refreshing, rejuvenating experience! 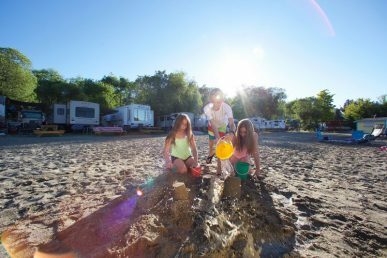 Resting on sandy beachfront shores, Wood Lake RV Park and Marina is the go to destination for RV and water sports enthusiasts. 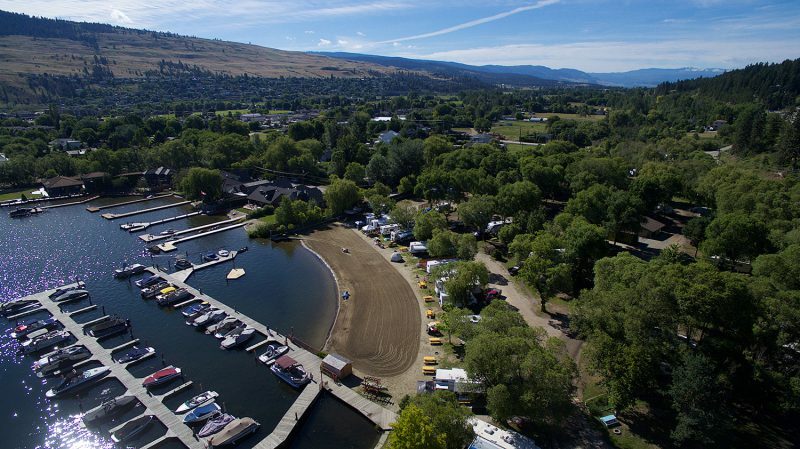 An amazing gateway to more than 50km of water recreation, sparkling Wood Lake is connected by canal to Kalamalka Lake – the most beautiful lake in the Okanagan. 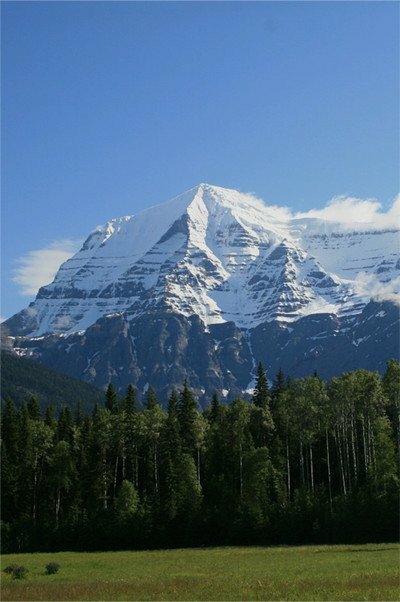 Add to that Wood Lake’s well-deserved reputation for excellent rainbow trout fishing and you have the setting for the perfect holiday – adventure abounds in the great outdoors. With direct beach access, this incredible setting is a windfall for kayaking, canoeing and paddle boarding. 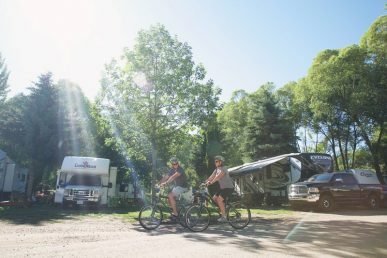 Twelve parkland acres of lush paradise provide 185+ full-service RV sites – monthly, weekly & daily from April through mid-October. 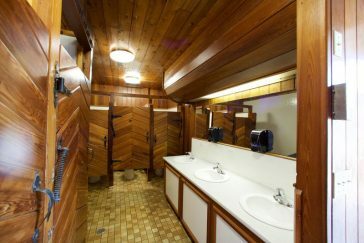 Resort amenities include a modern 66 slip marina, shower & washroom facilities, coin laundry, children’s playground, convenience store, boat/trailer parking and guest/visitor parking. 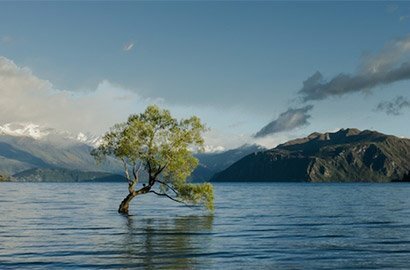 Reside at a beachfront site or settle under a majestic willow. Where ever you choose, you’ll enjoy the peaceful sounds of Winfield Creek and catch the sights of Great Blue herons, Mallard ducks and an array of bird life. Soaring Bald Eagles dot the sky and the distant cries of Osprey can be heard from dawn to evening dusk. 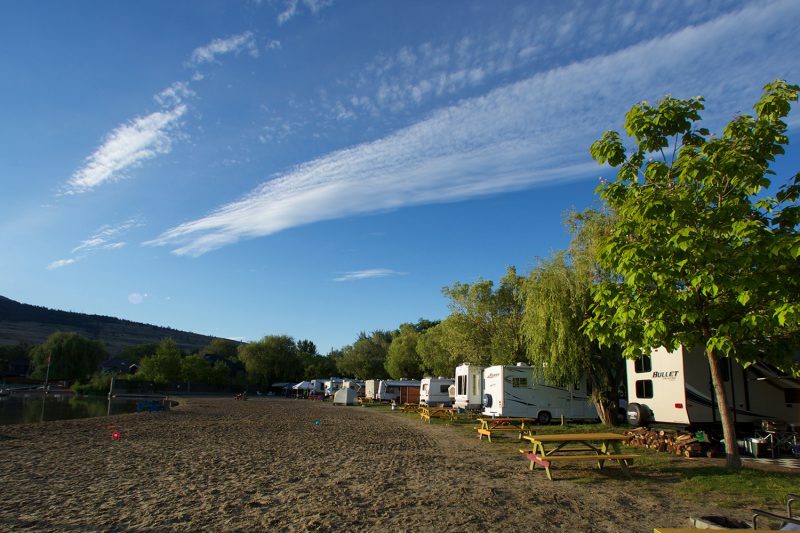 A full service lakeside RV Park and Marina! 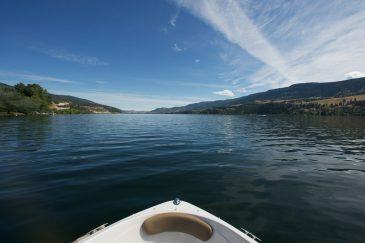 Lake Country, located mid-way between Kelowna and Vernon along Highway 97, boasts one of Canada’s sunniest climates, with rolling hills and sparkling lakes. 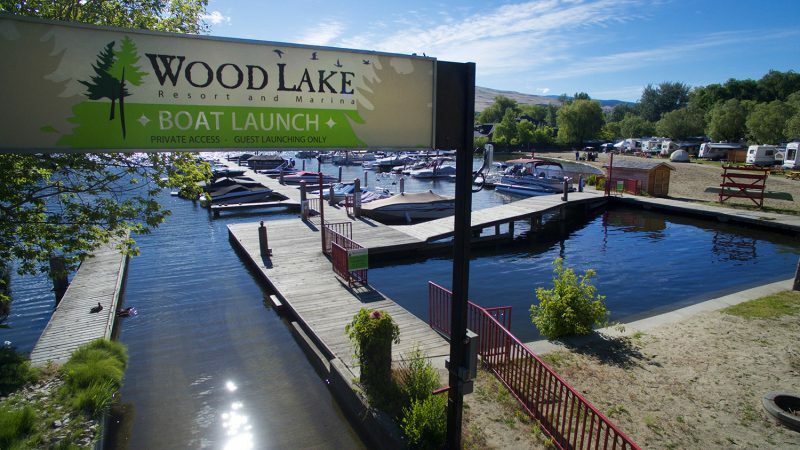 Wood Lake offers sandy beaches and opportunities for water sports including waterskiing, wakeboarding, boating and fishing. 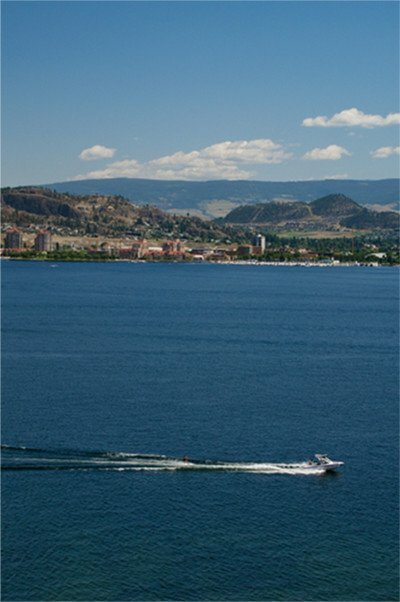 This incredible Okanagan gateway includes sensational ski resorts, dozens of championship golf courses and award-winning wineries, great entertainment venues, terrific shopping and walking & hiking trails. 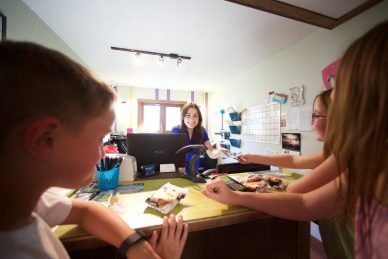 All of our customers are the heart of our unique community of friends and family. 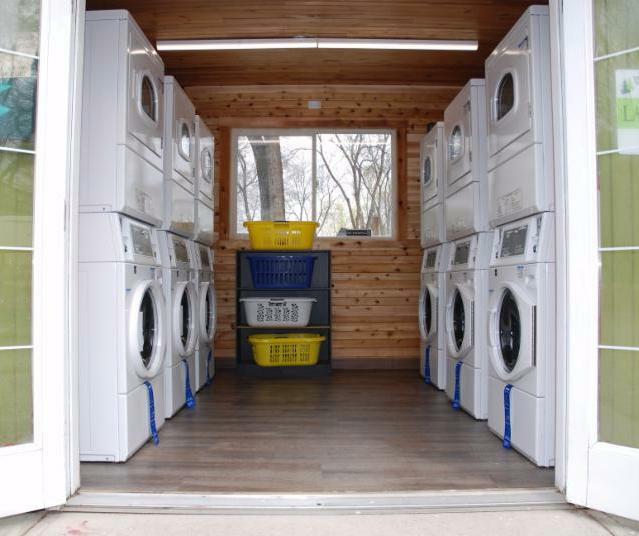 Full services are available from March to mid-October. 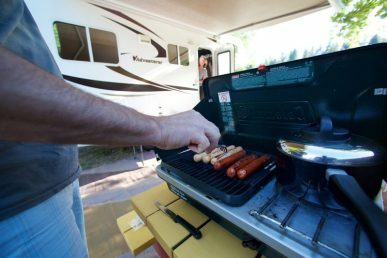 Off-season rates begin the week after Labour Day and are 46% lower than the rest of the season! 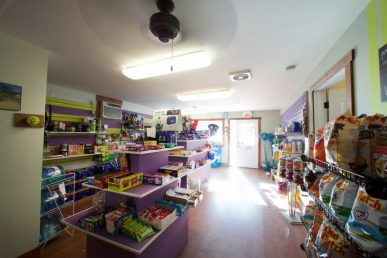 We are happy to welcome small pets for an additional charge of $3 per day, $15 weekly, and $49 per month. Planning on coming back next year? Click HERE to see how its done. 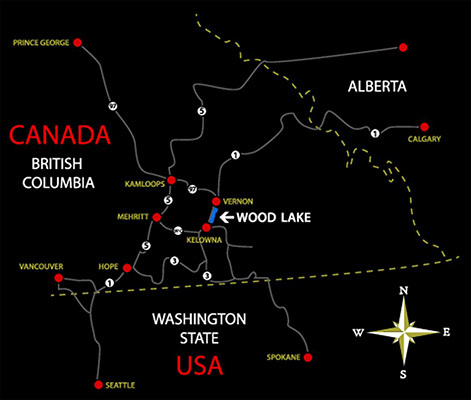 Wood Lake RV Park and Marina in the BC Interior has easy access from anywhere. 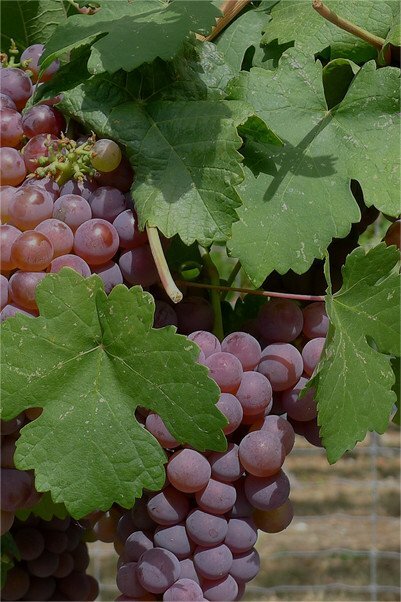 Driving through the Okanagan Valley from any direction, you’ll travel into the heart of Lake Country and be spellbound by the natural beauty of this amazing vacation destination. 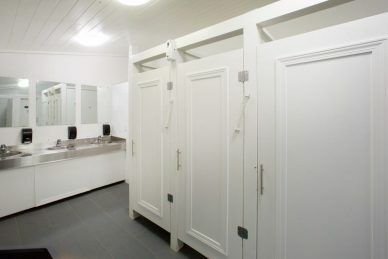 Your trip to this lakeside beach resort and marina ends here! 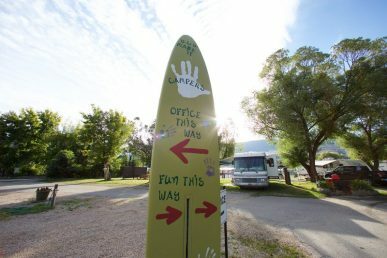 Take the Trans Canada Highway/ BC-1 W, (entering British Columbia), keep right at the fork and turn left at Vernon-Sicamous Hwy/BC-97A S, Continue onto 32nd Street, continue onto Okanagan Hwy/BC-97 S, approaching the lights at Winfield, turn left to Woodsdale Road and follow arrows to RV or Boat Launch entrances. Turn left at Okanagan Hwy/Trans-Canada Hwy/BC-1 E/BC-97 S. Take the ramp onto Okanagan Hwy/Trans-Canada Hwy/BC-1 E/BC-97 S. Merge onto Okanagan Hwy/BC-97 S via the ramp to Vernon. 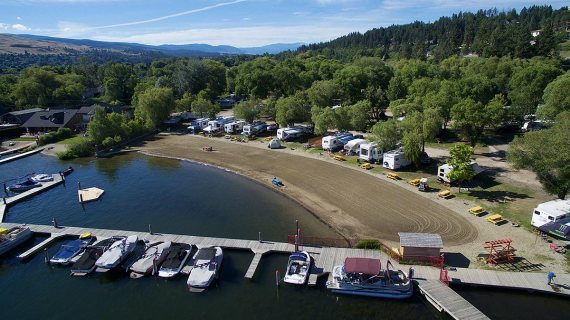 Continue straight to stay on Okanagan Hwy/BC-97 S. Continue onto 32 St. Continue onto Okanagan Hwy/BC-97 S. Turn left at Woodsdale Road and follow signs to RV Entrance and Boat Launch Entrance.